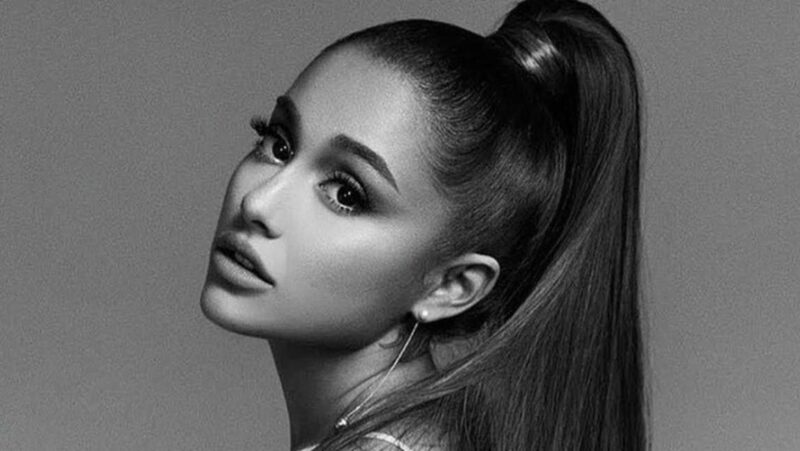 Watch Ariana Grande's New Music Video 'Break Up With Your Girlfriend, I'm Bored' - GENRE IS DEAD! Ariana Grande just wants one thing in the video for her new single “break up with your girlfriend, i’m bored.” The clip features the singer stalking a guy around the club. Once she sees his girlfriend, she decides to get friendly and joins them on the dancefloor. She starts following them around and eventually joins them in a hot tub. The video ends with Grande making out with the girlfriend instead of the boyfriend you thought she was after. Watch the video below. The song comes from Grande’s new album thank u, next, which dropped earlier today. The album features the previously released singles “7 rings” and the title track. Pick up a copy of the record here.